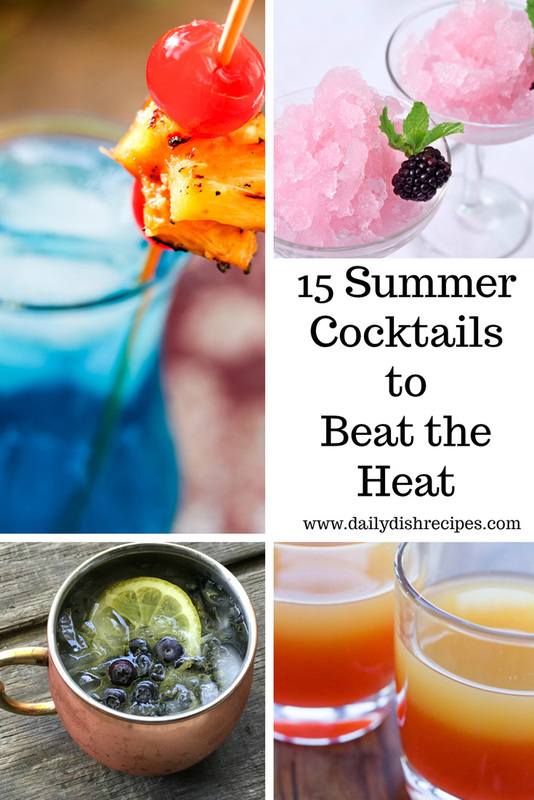 Summer is officially here, it’s hot and I’m constantly looking for fun ways to cool down. Why not enjoy fun & festive summer cocktails? These 15 summer cocktails will provide you with plenty of ideas for beating the heat, celebrating with friends and family or simply enjoying at a good BBQ. I’m not sure what it’s like in your neck of the woods, but here in St. Louis it is already very hot. Miserable hot. Summer is not my favorite time of year at all. The humidity here is enough to make me want to run screaming and yelling back to Arizona where I lived for 2 years. Yes, it’s hot there too, but it’s a dry heat. One I enjoyed much more. 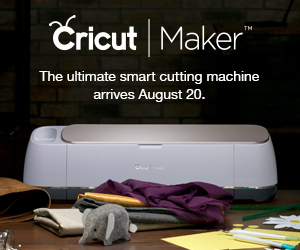 But since that isn’t happening, I have to come up with fun and creative ways to stay cool. 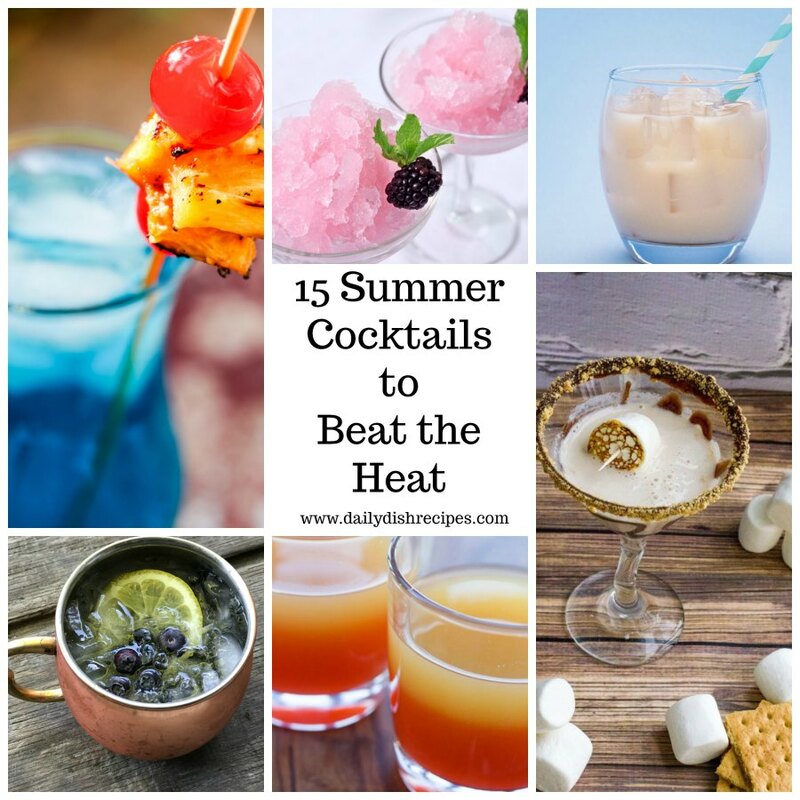 Enjoying delicious summer cocktails on a hot day or evening, helps make this heat more bearable. Enjoy and drink responsibly! 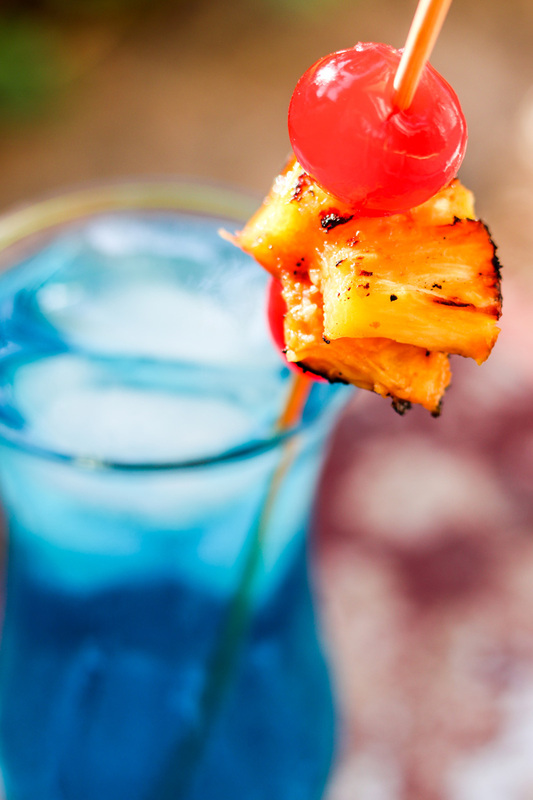 A cold tropical beverage with a small twist, this Grilled Spiced Blue Hawaiian Cocktail uses grilled pineapple turned into the juice for the cocktail. Delicious! Talk about a refreshing summer cocktail with all the best. Sweet honeysuckle infusion with three berries and a vodka spritzer. Yes! 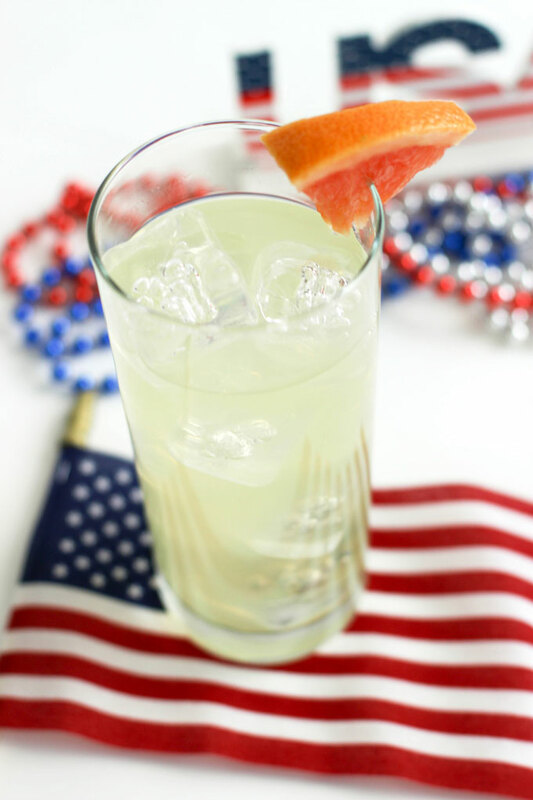 A sweet, tart, refreshing cocktail, made extra special! 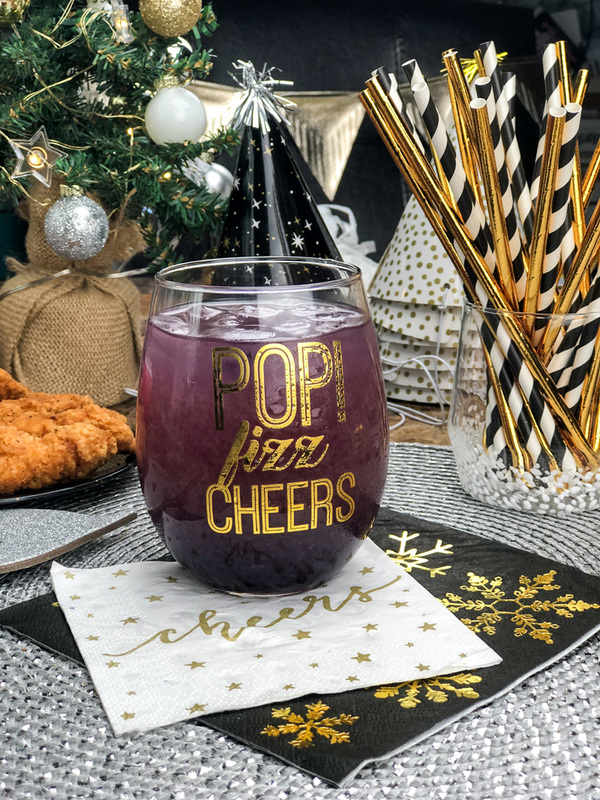 Rhubarb Elderberry Cocktail is a unique addition for any holiday or event! 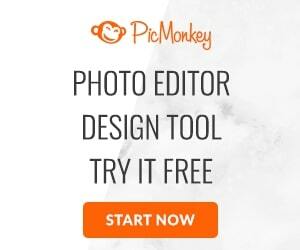 The color is amazing! Sweet, tart and refreshing. 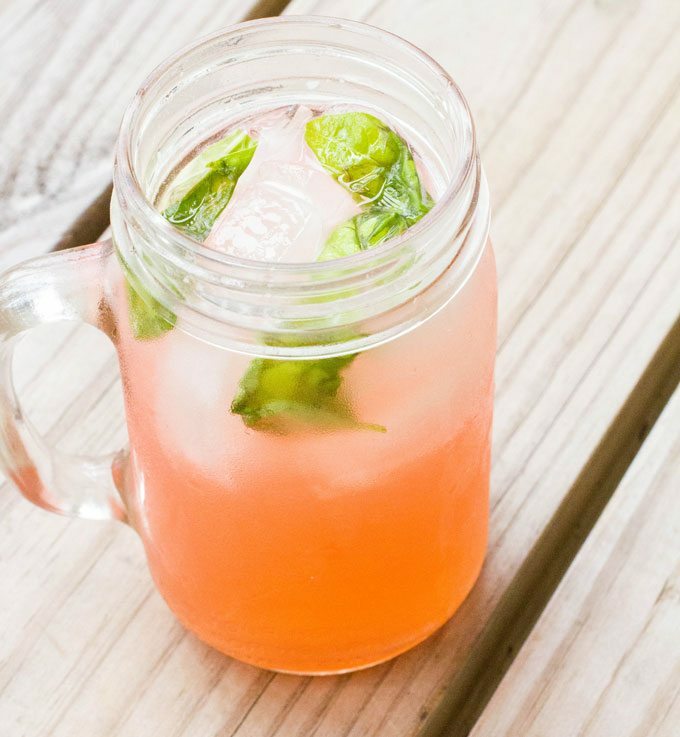 beautiful colors abound in this summertime Coconut Rhubarb Basil Cocktail. 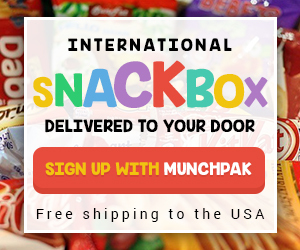 The flavors are amazing and literally fit any mood. A sweet, slightly tart, but very refreshing twist on the classic cocktail. 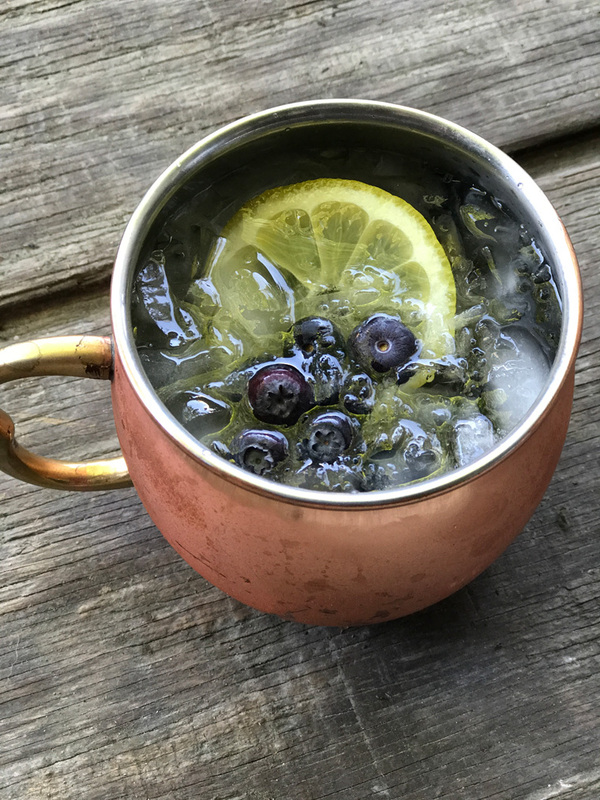 This non-traditional Lemon Blueberry Moscow Mule is delicious and a really great way to cool off on a hot day! 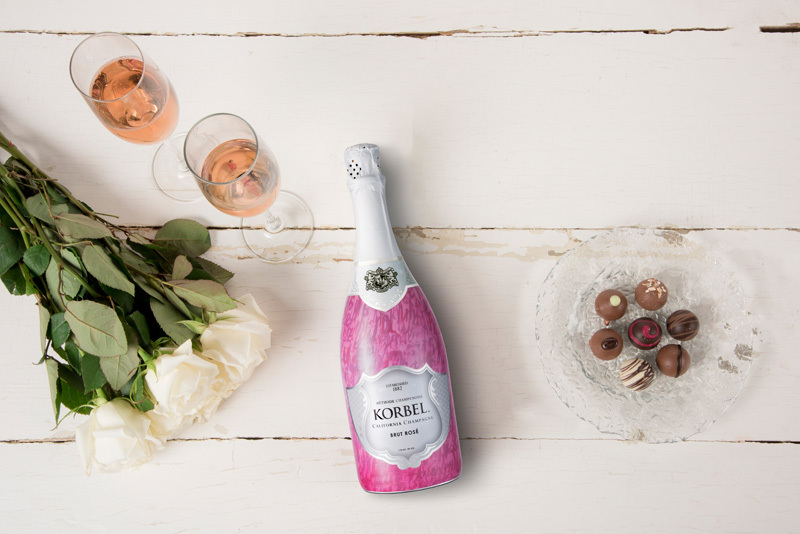 Korbel’s Ruby Rose Cocktail – a flavorful berry cocktail – a little sweet, a little tart but oh so wonderfully refreshing and delicious! 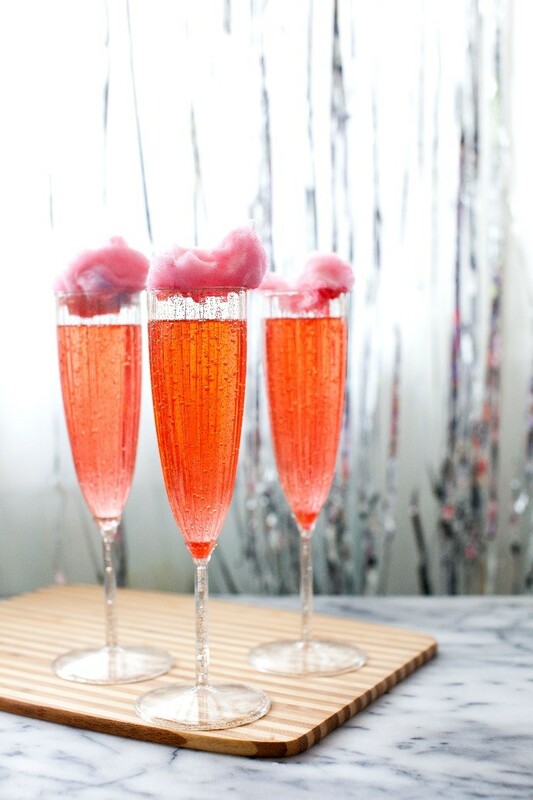 A sweet, champagne based cocktail that screams Summer Fair with it’s delicious cherry flavor and cotton candy addition. 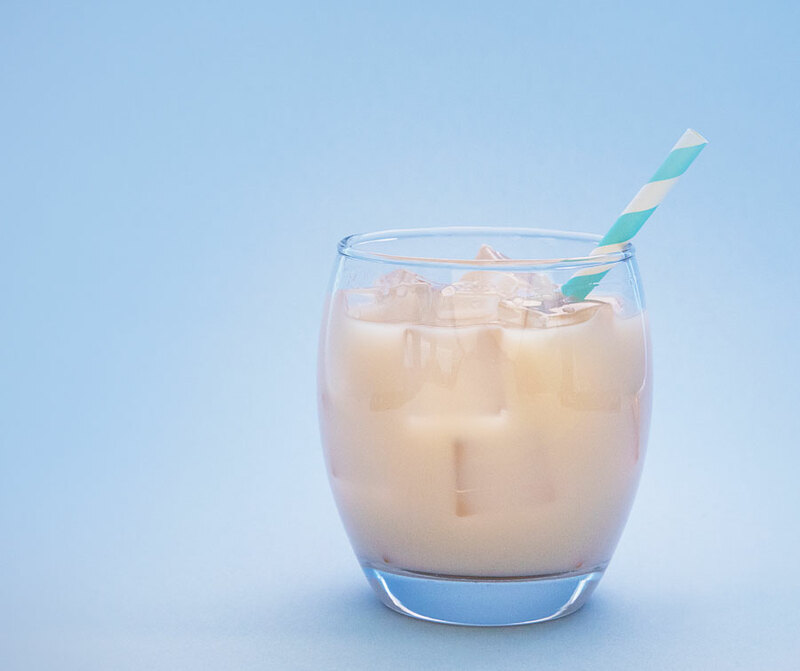 Creamy Coconut and spiced rum intertwine to create this fun, tropical drink that will surely help you beat the heat of summer. 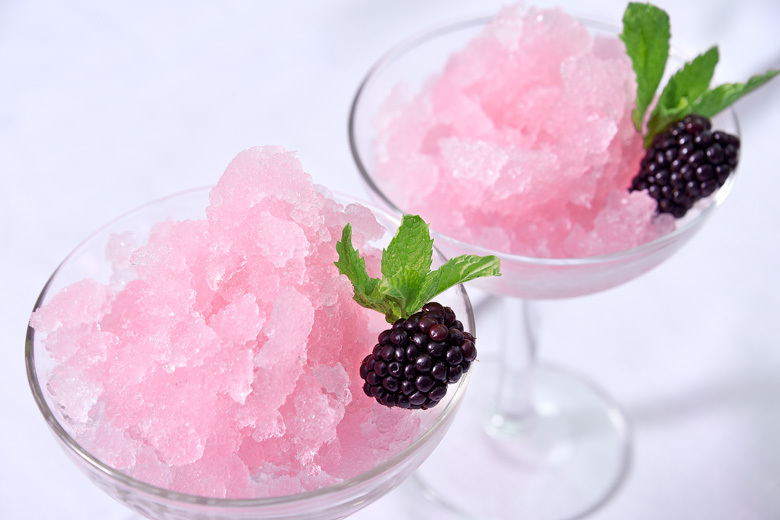 A twist on the popular frose trend, this frozen slush is as delicious as it is Instagramable. Enjoy with a spoon or a festive straw – or forgo both and slurp away! 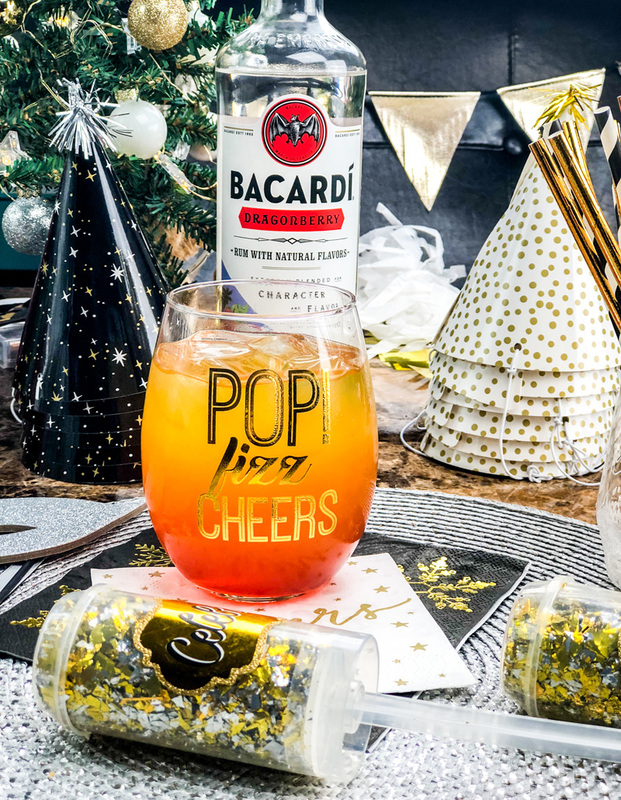 Get on island time with Captain Morgan’s Sunset Sipper, where there are no worries and the only time that matters is when the sun goes down and the celebration begins. 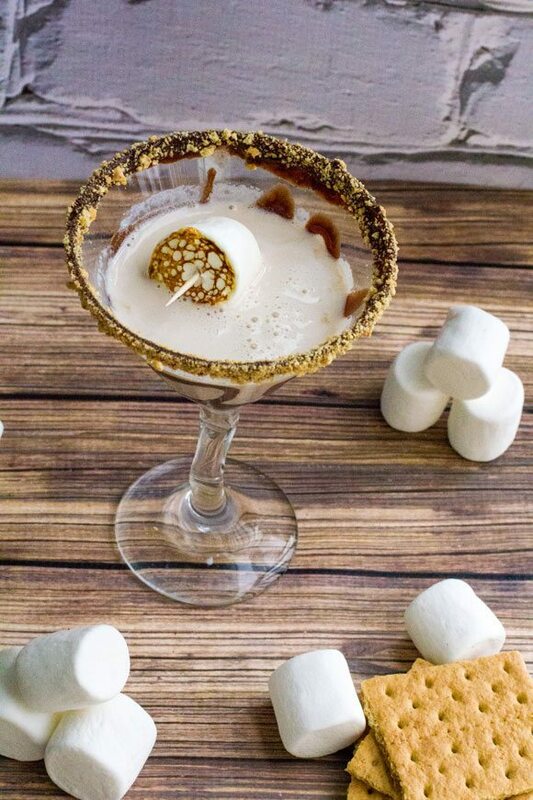 A fun, delicious drinkable s’more! This martini screams summer! This is a great cocktail for any celebration but due to it’s extremely fruity nature it honestly is perfect for a summer BBQ! Not just a fruity, tropical blend of goodness, it’s also beautiful too! 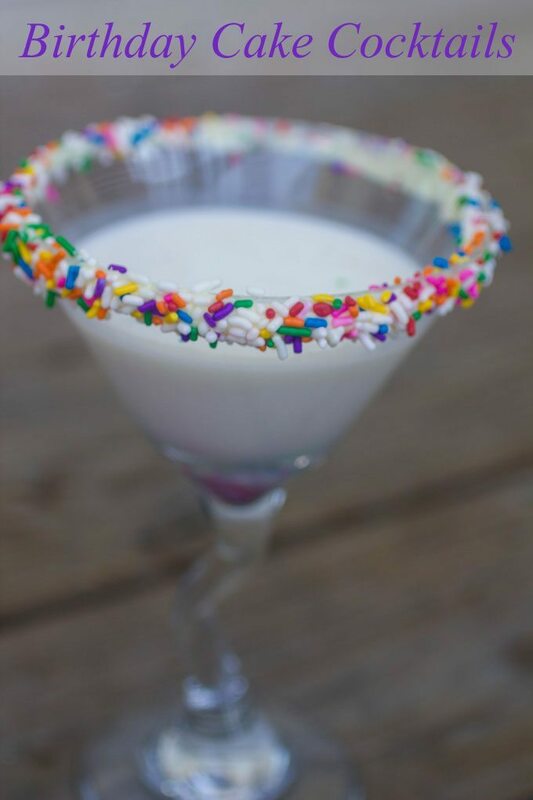 Celebrate someone special with this delicious Birthday Cake Cocktail that tastes like…. yep… birthday cake! More Fruity delicious fun, perfect for a summer bbq, a festive celebration or heck… just a hot day! 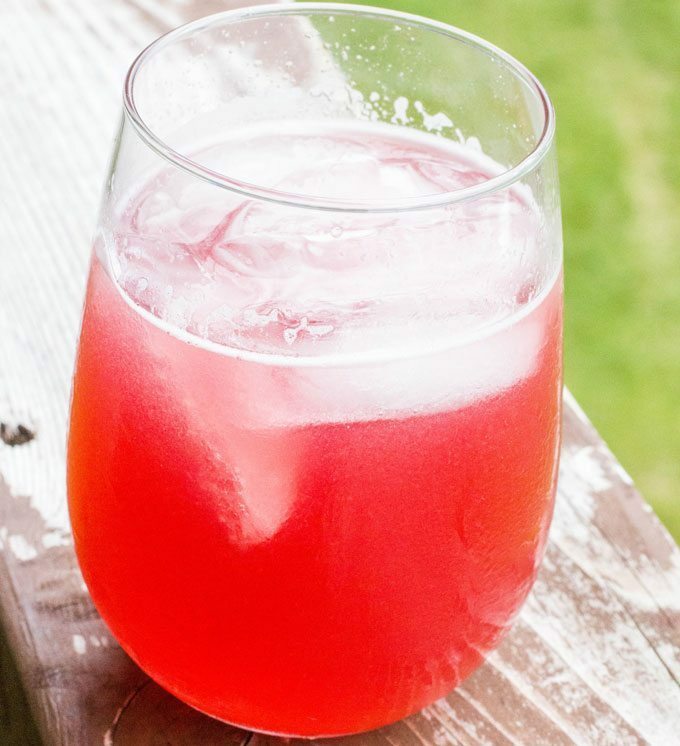 What are some of your favorite summer cocktails? these look fabulous! I’m putting them all on my summer list because I can’t choose just one.